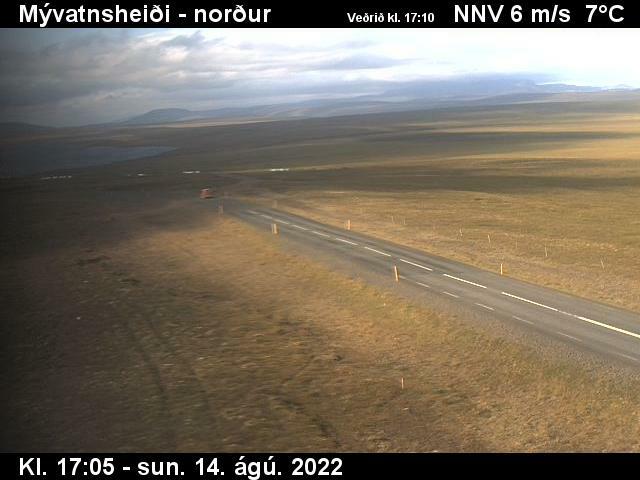 The landscape of the North East is a fascinating collage of lakes, mountains, plains, rivers and lava deserts. 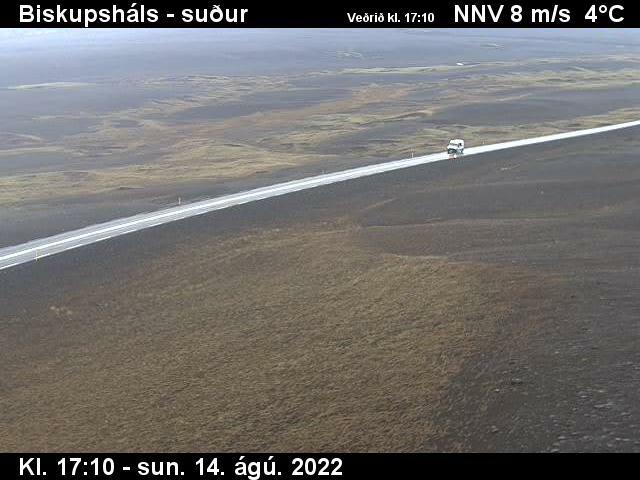 The volcanic zone covers a large part of the area, offering spectacular sights such as volcanoes, craters and high temperature areas, as well as the vastest lava area in Iceland. 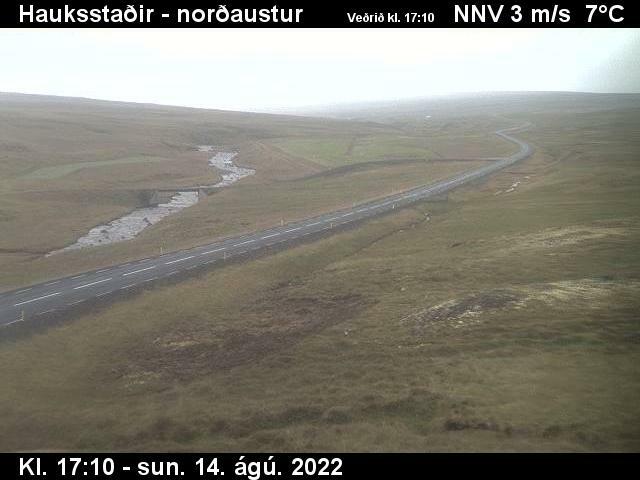 he North East has an abundance of places of interest and natural beauty. 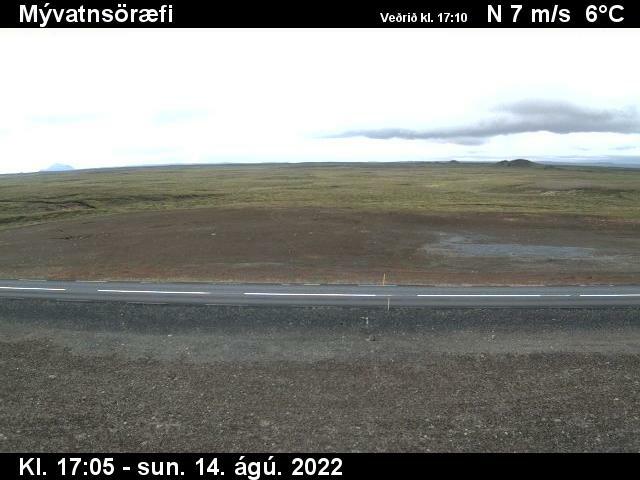 In between the lava fields there are fertile plains and valleys, which constitute some of Iceland’s most excellent acricultural land. 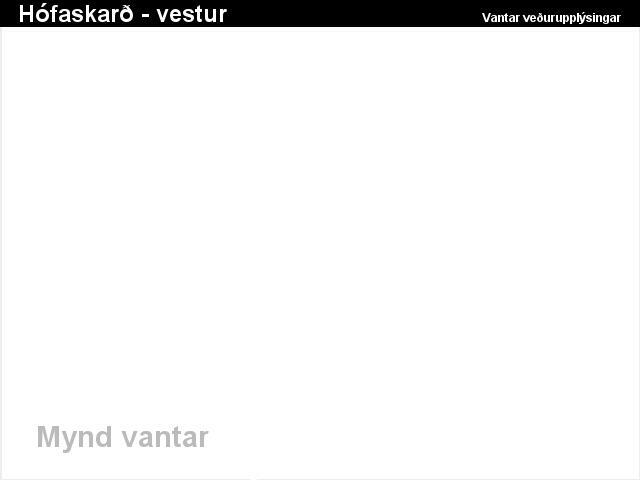 The fish industry thrives in the region. 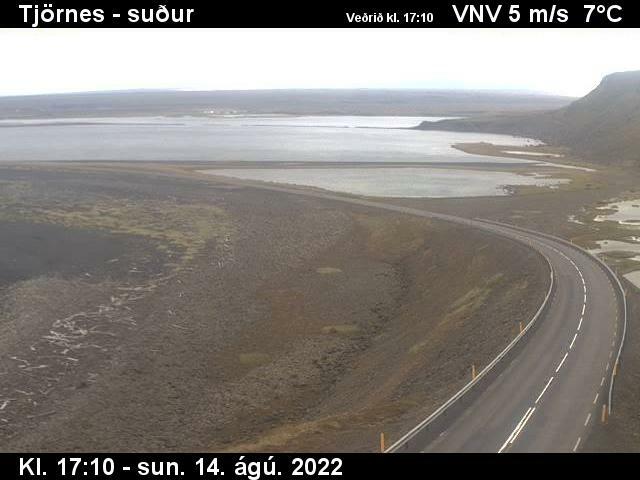 Every small town by the coast has an active port and fishing and fish processing are essential for the economy. 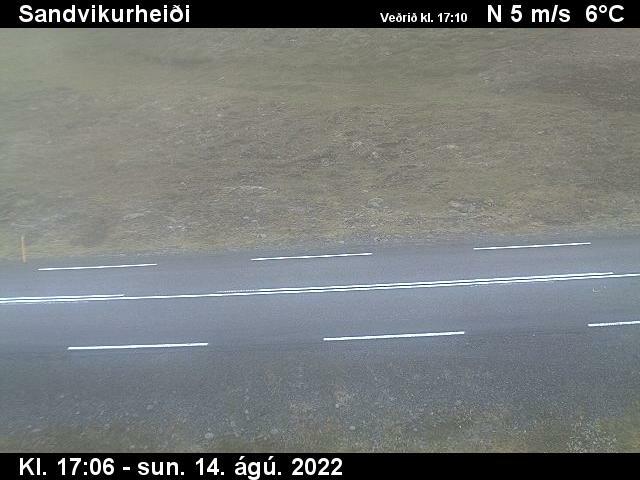 The visitor can choose from a large variety of great attractions and activities, such as Hljóðaklettar (Echo Cliffs), Goðafoss waterfall and the popular Whale Watching tours from Húsavík. 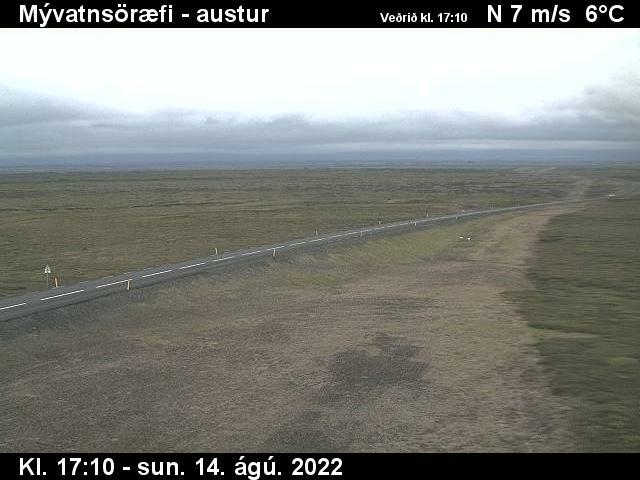 The area also includes Europe’s most powerful waterfall, Dettifoss, the extraordinary Lake Mývatn and it’s scenic surroundings as well as Ásbyrgi National Park. 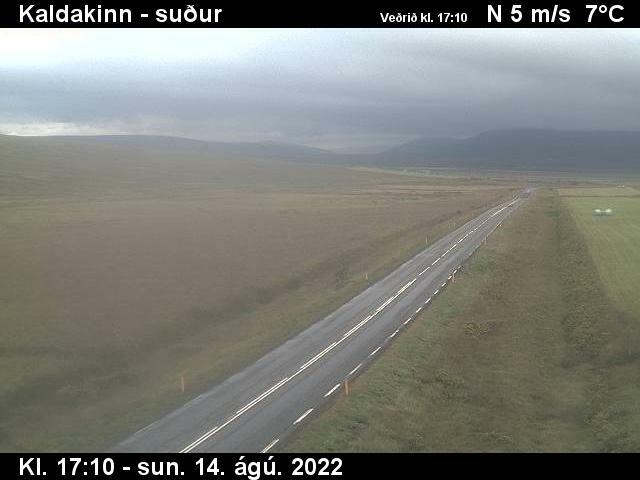 The main towns and villages are Akureyri, Húsavík, Kópasker, Grenivík, Reykjahlíð and Laugar. 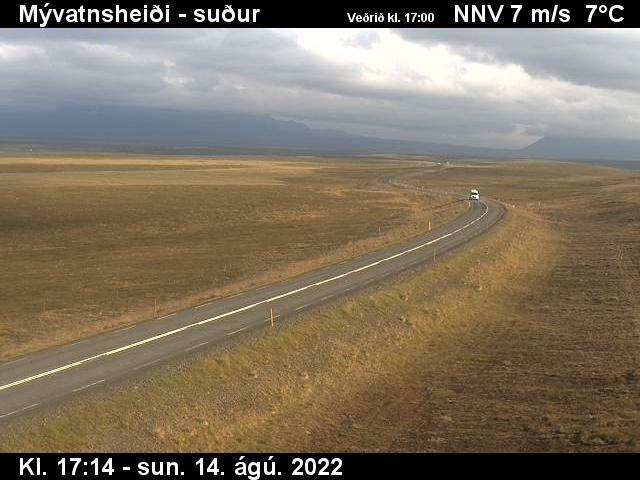 Every visitor can marvel at the awesome beauty of North East Iceland, with its countless mountains and valleys, lava fields, jagged shores and unbelievable views. 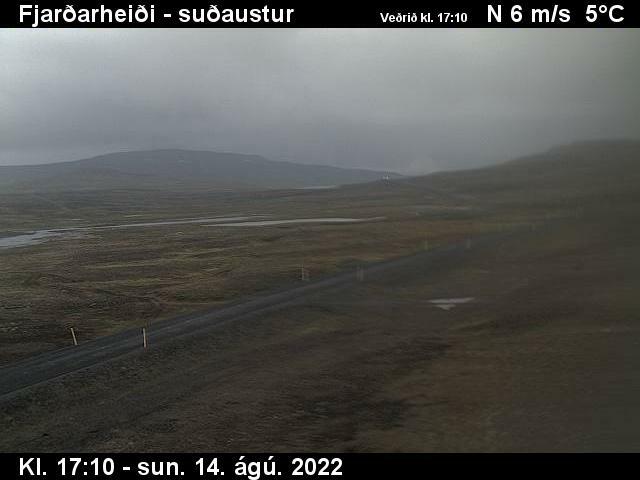 Eskifjörður, or also Eskifjordur, is a town and port in eastern Iceland with a large fishing industry. 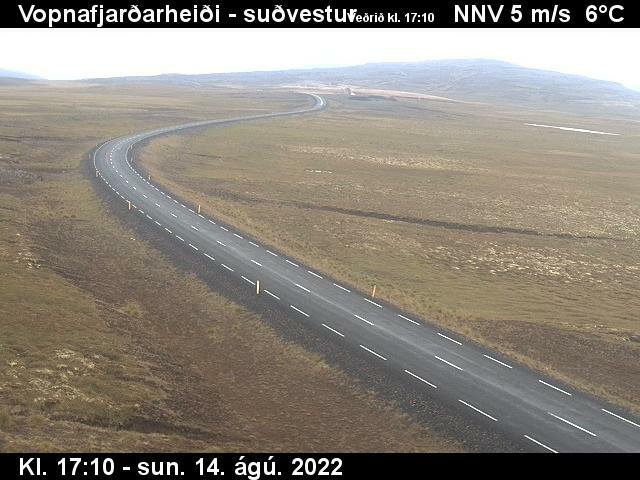 It has a population of 1,043 and constitutes one of the most populated villages part of the municipality of Fjarðabyggð. 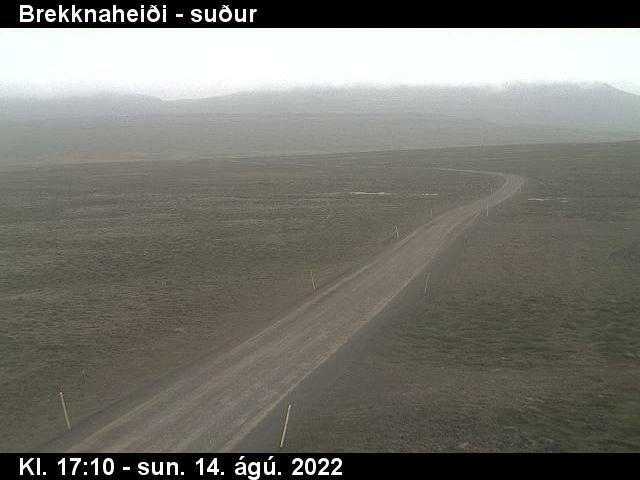 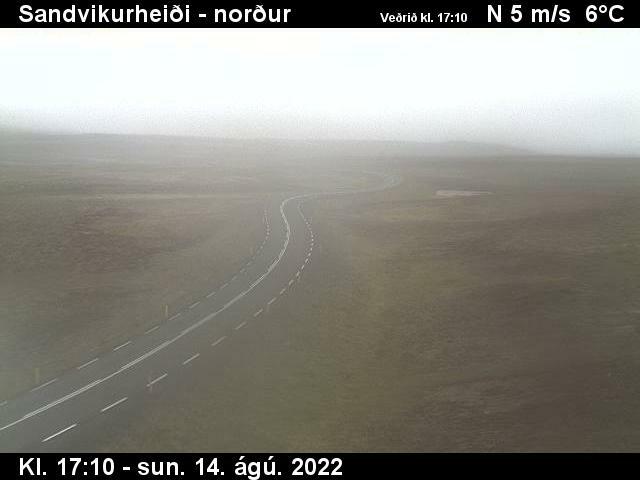 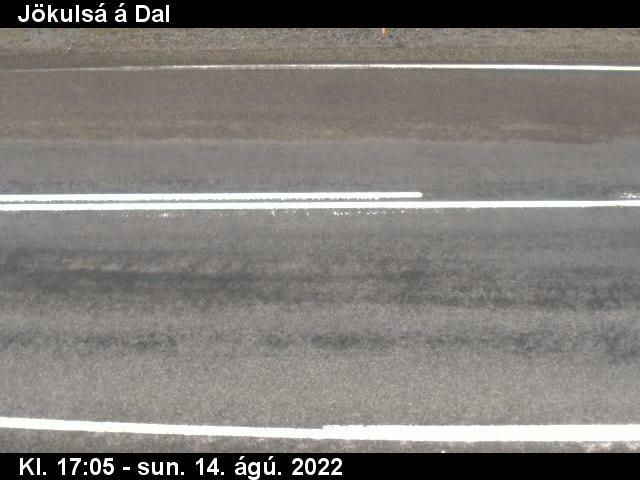 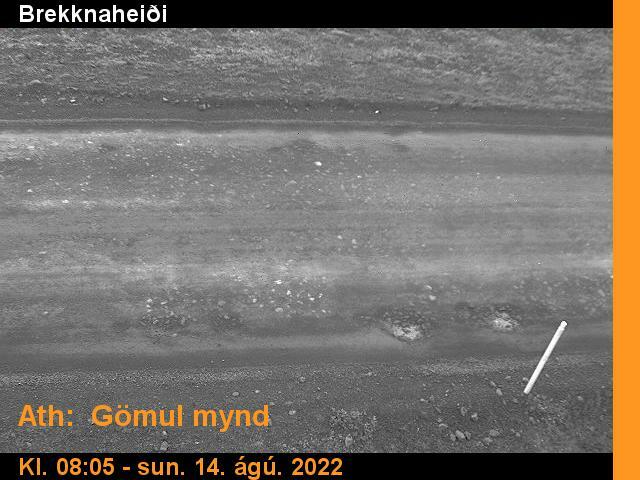 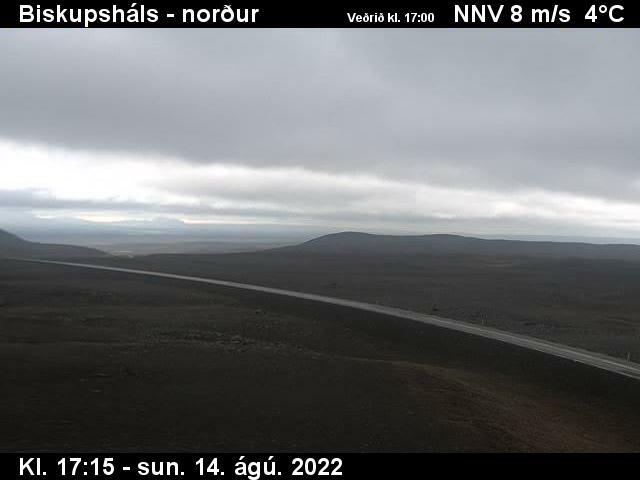 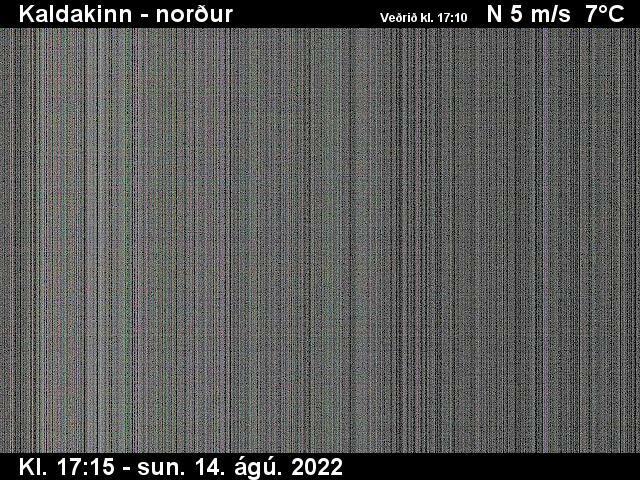 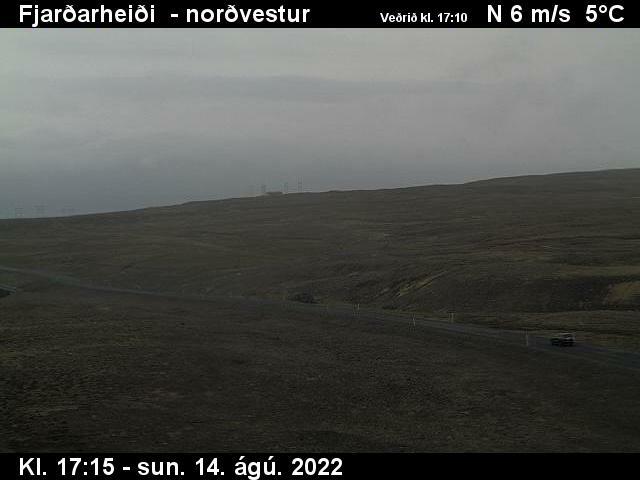 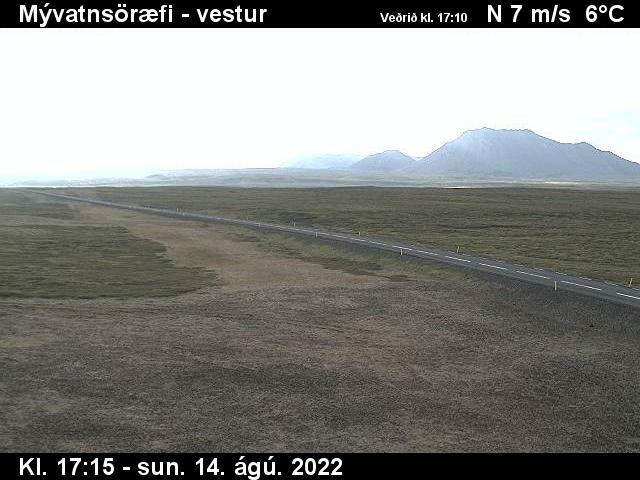 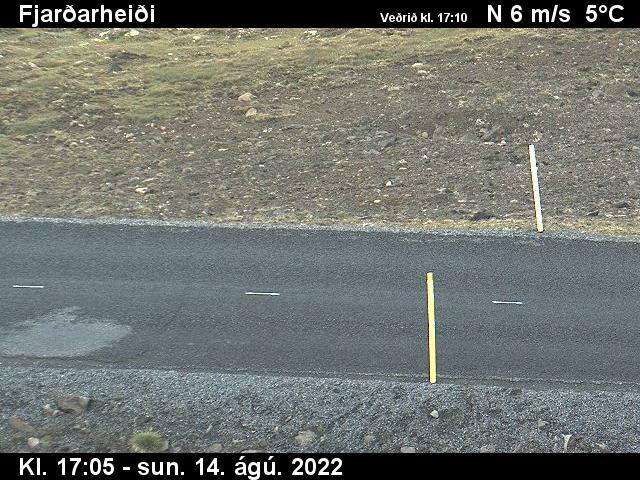 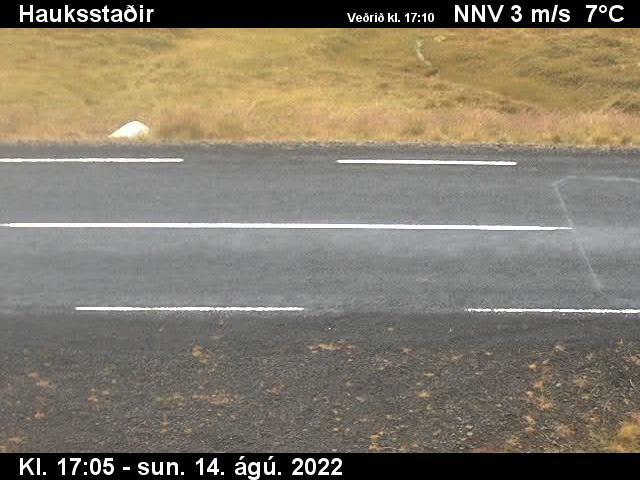 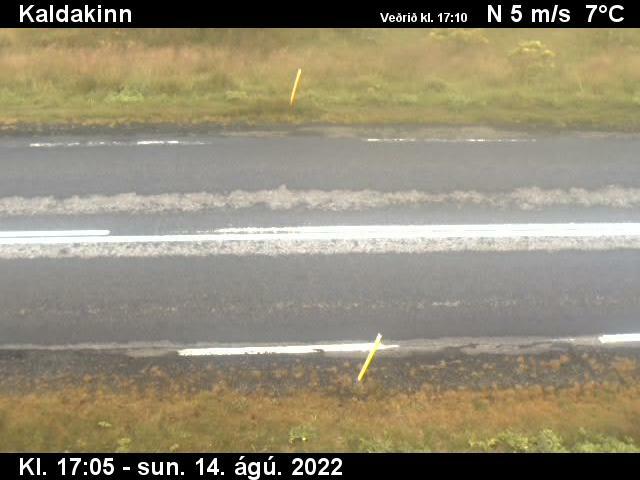 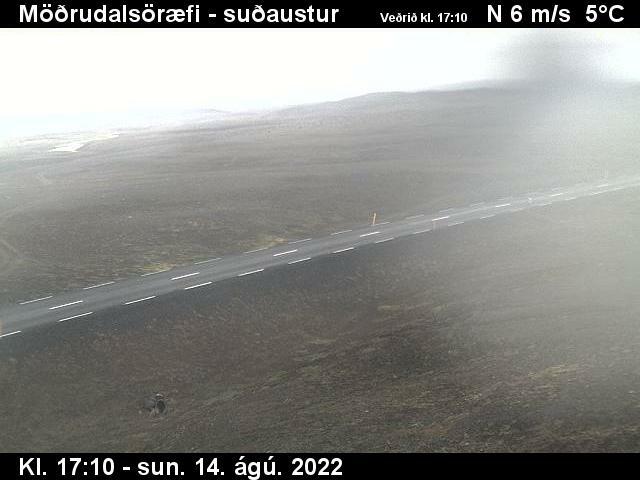 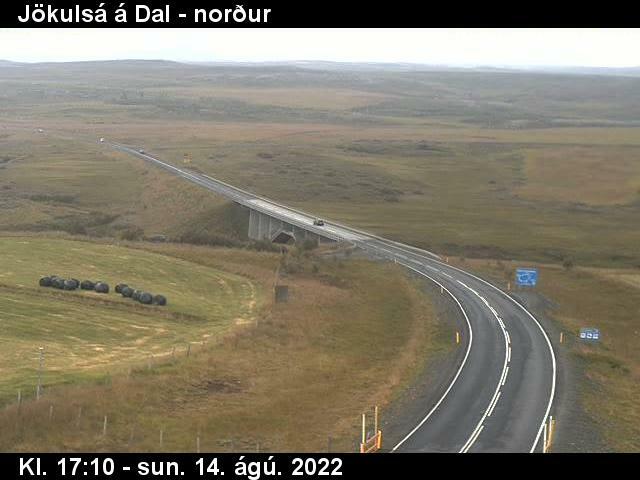 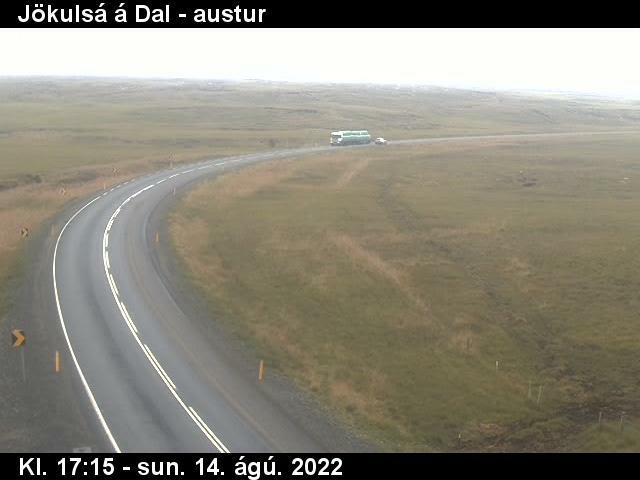 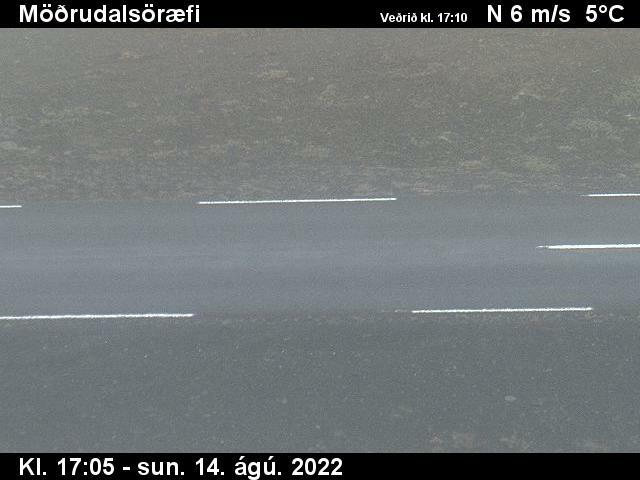 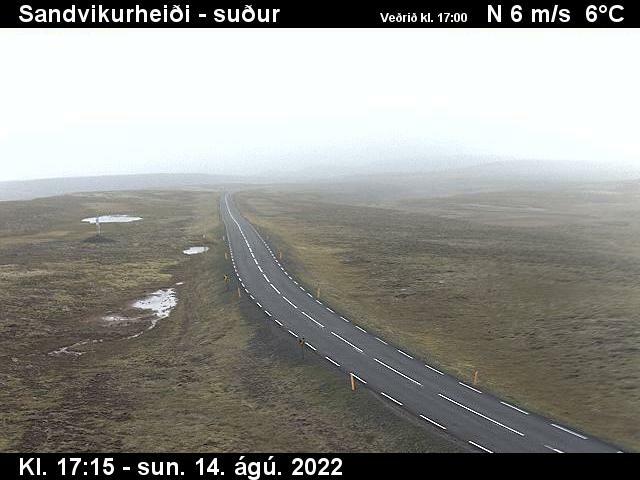 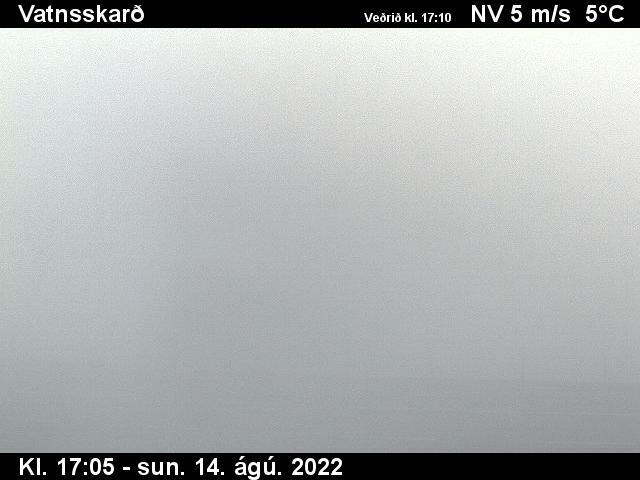 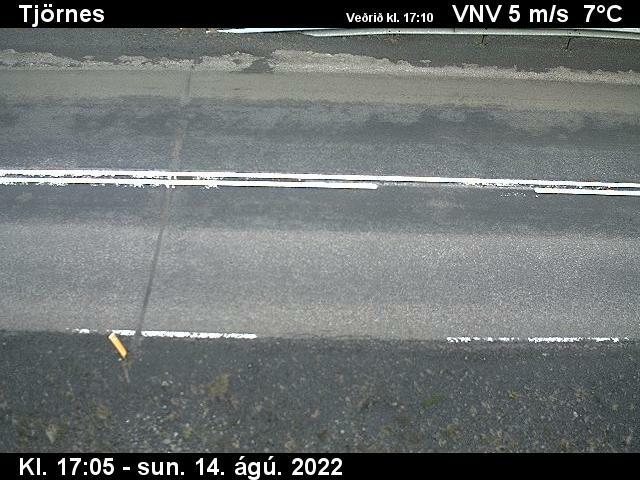 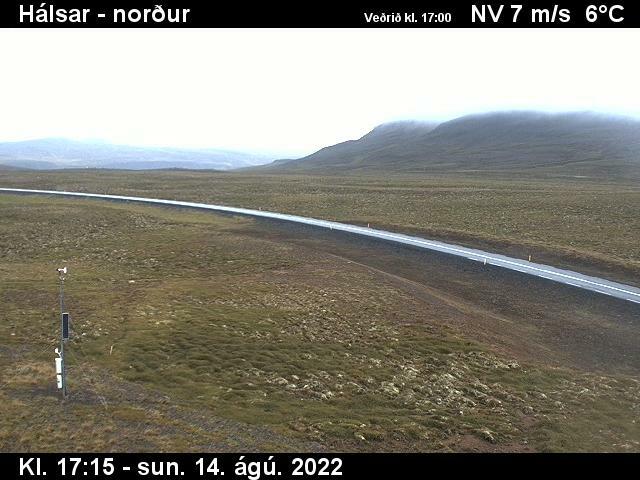 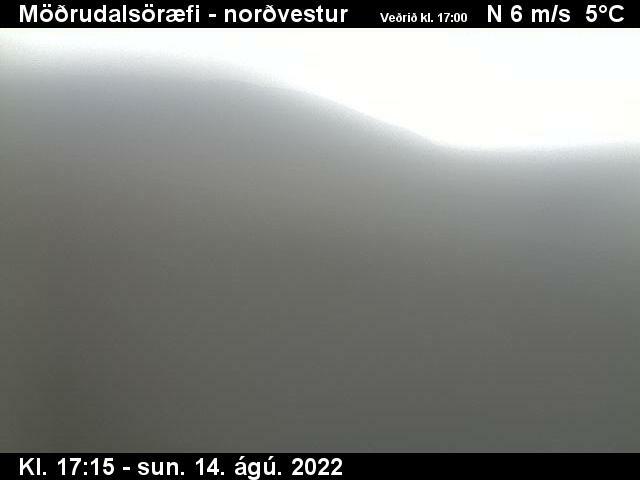 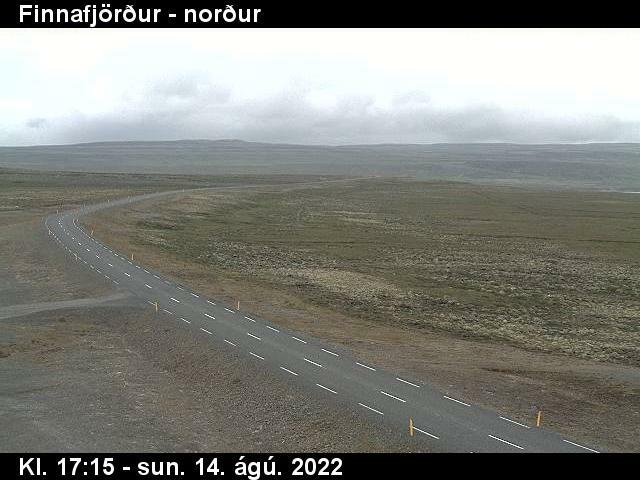 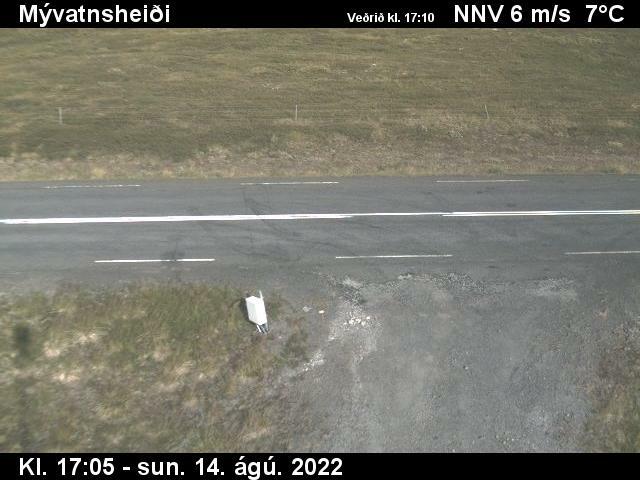 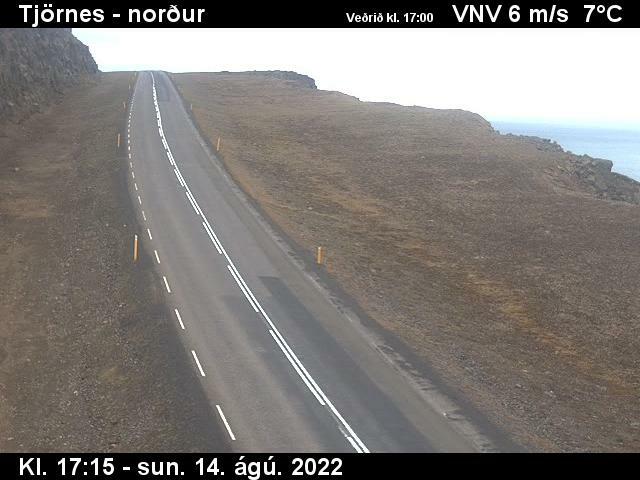 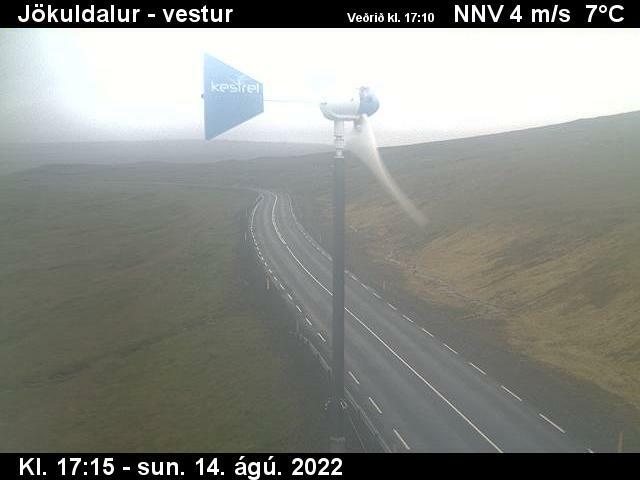 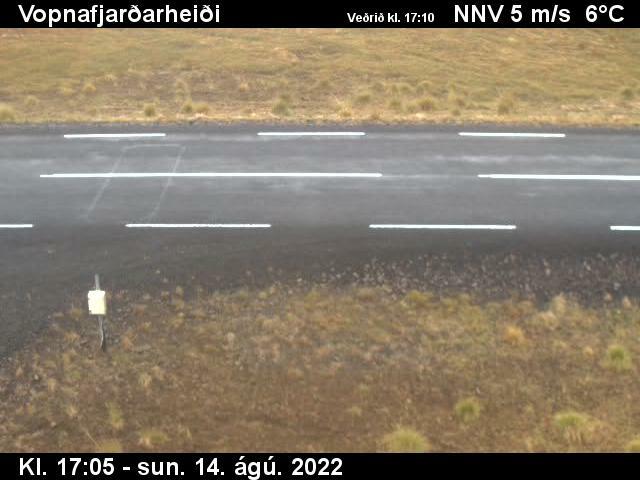 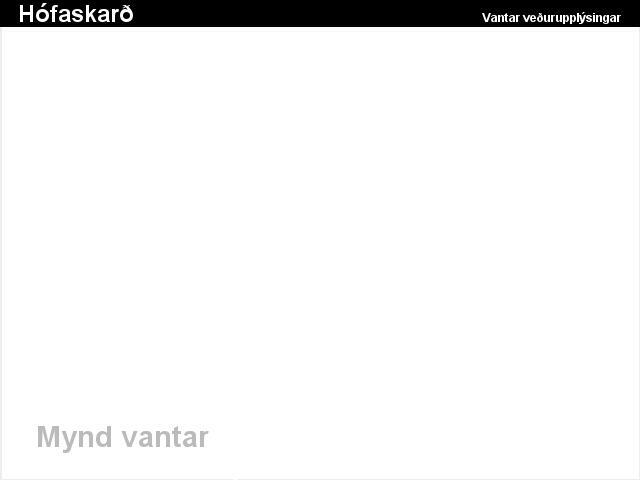 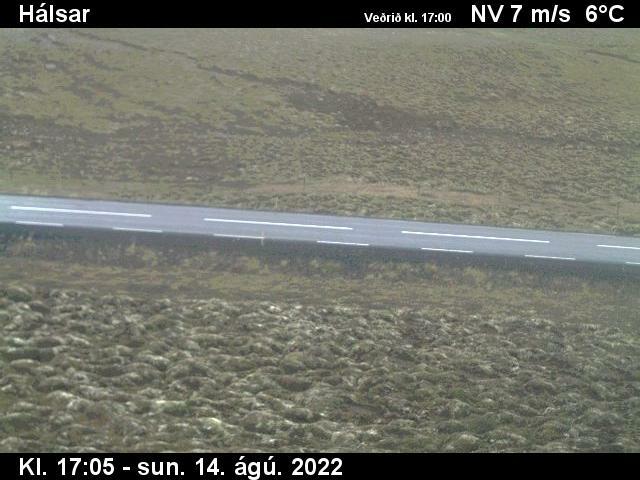 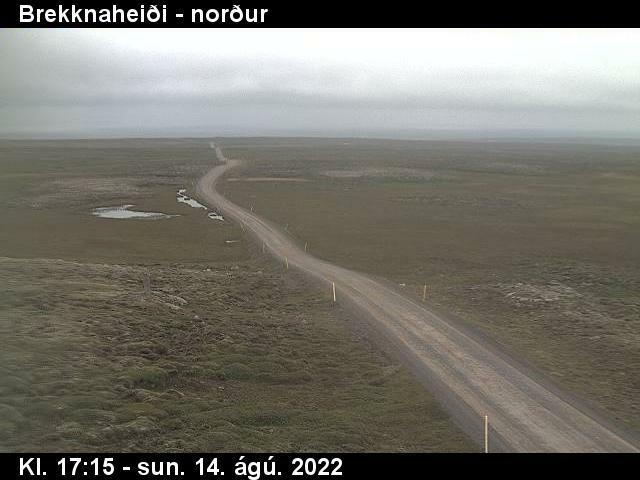 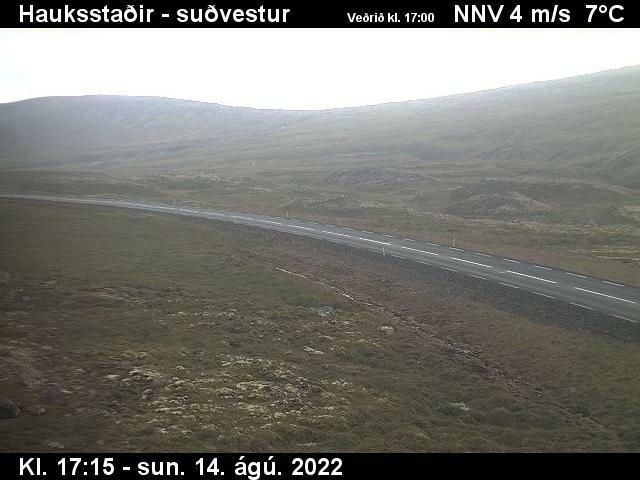 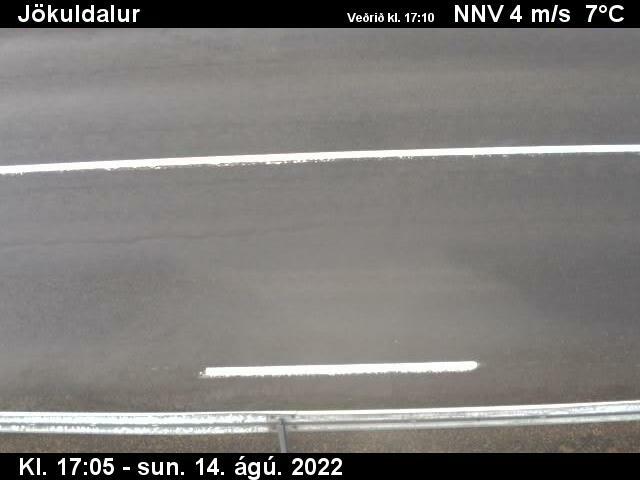 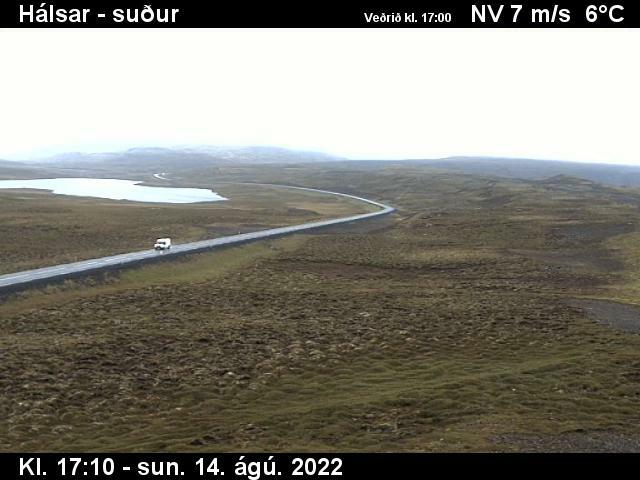 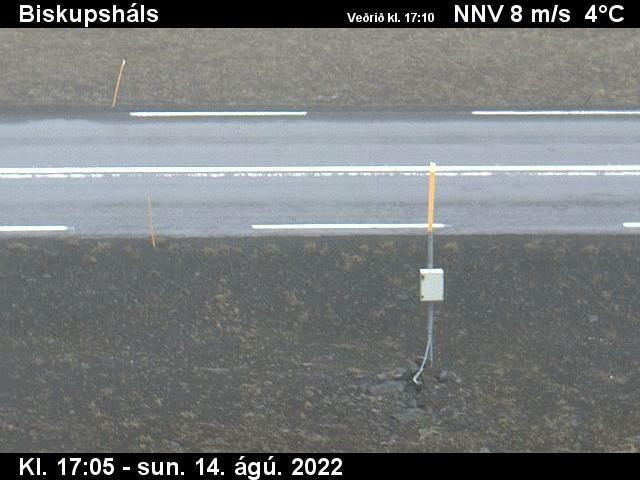 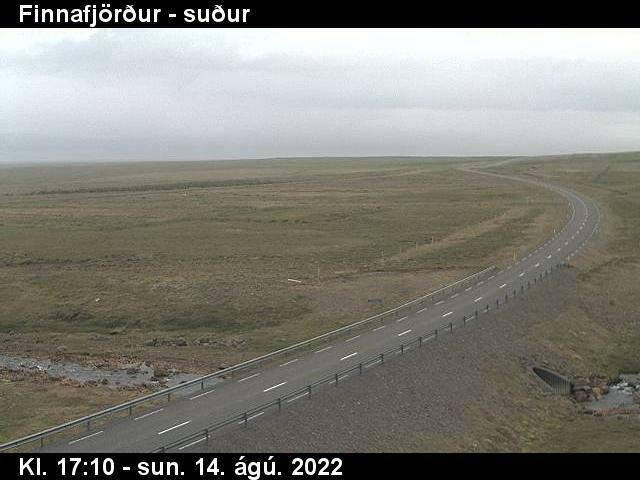 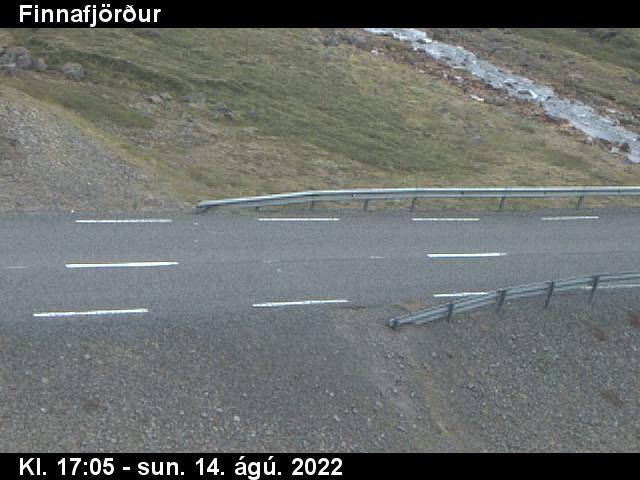 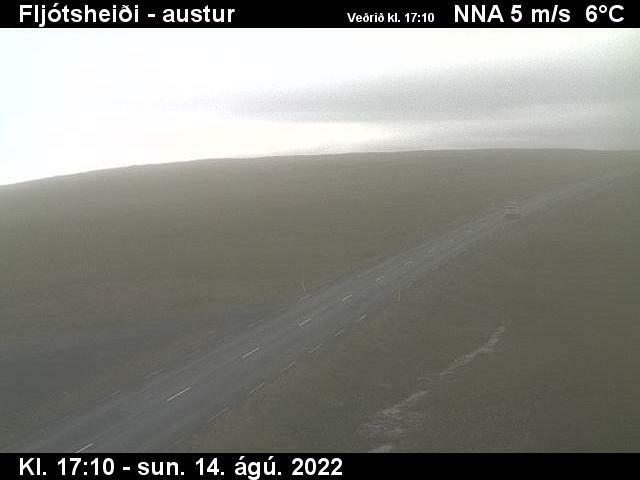 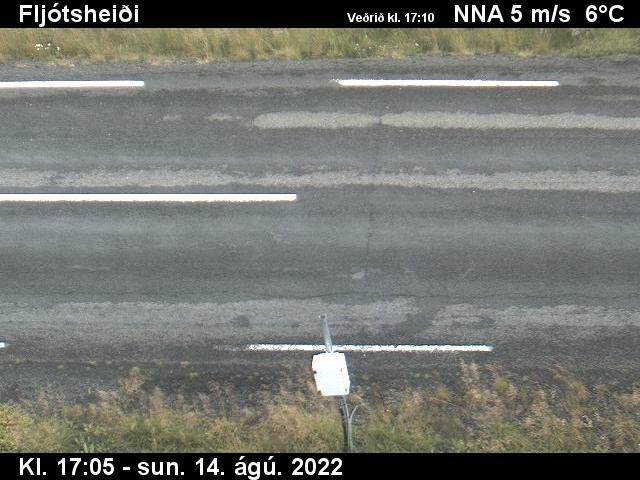 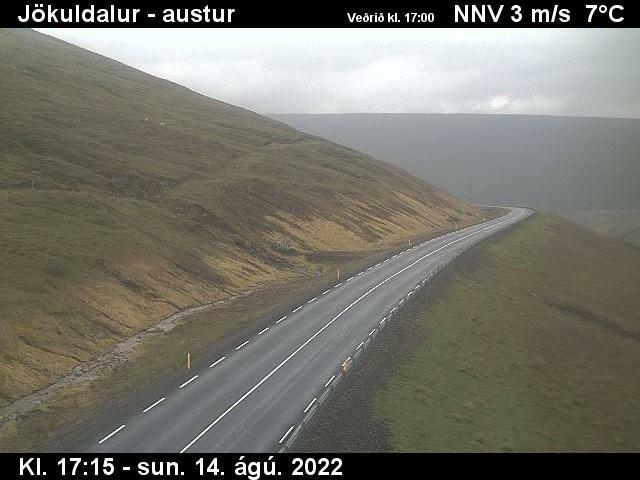 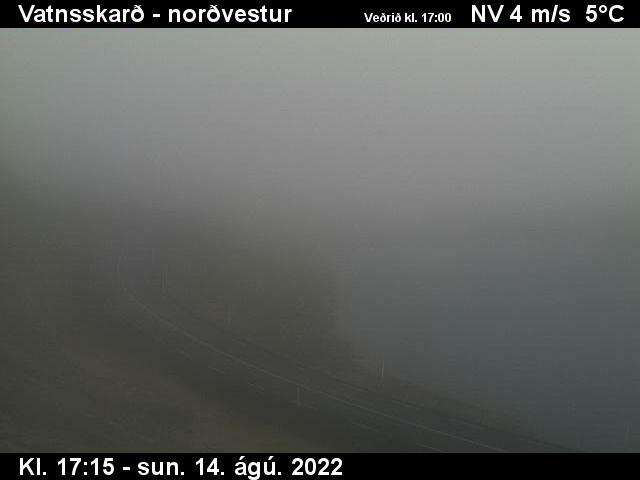 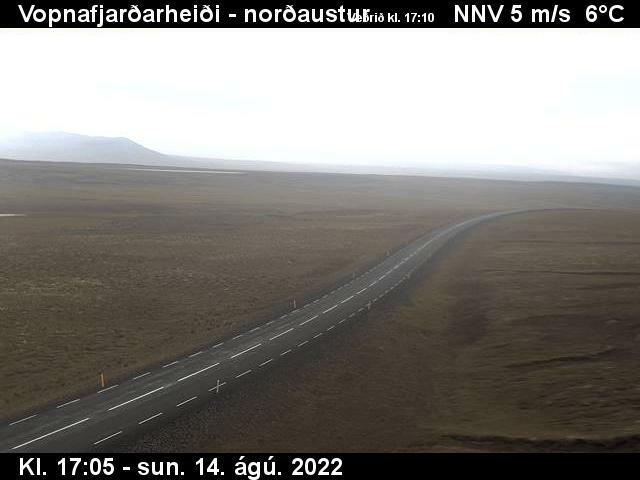 Here below you can find a direct feed from selected roads in North East Iceland.